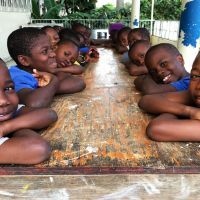 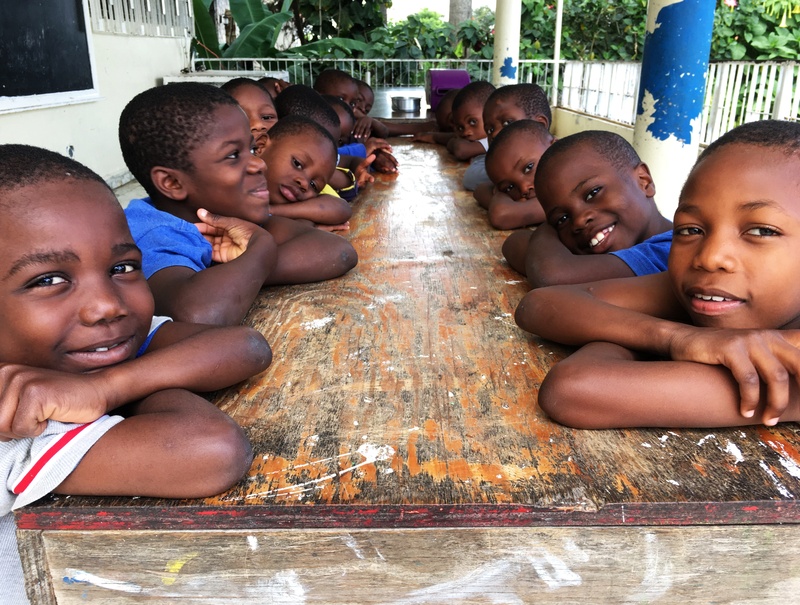 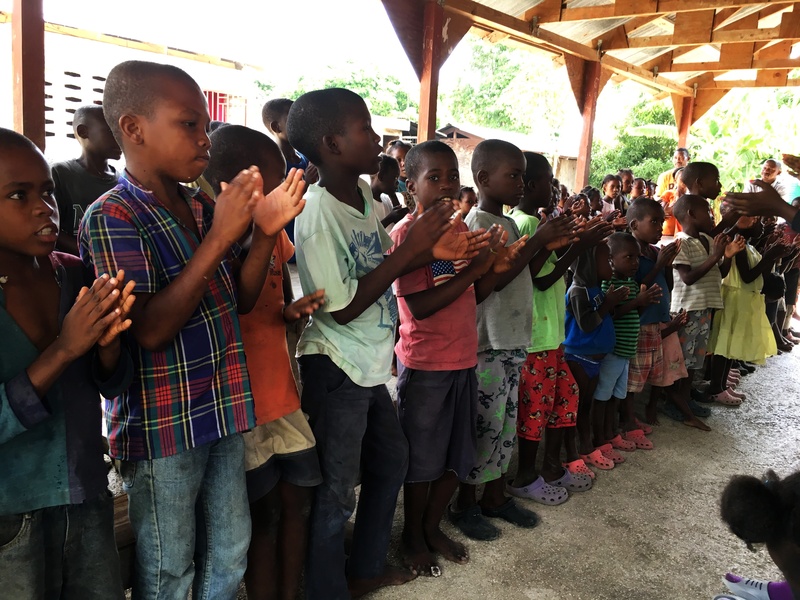 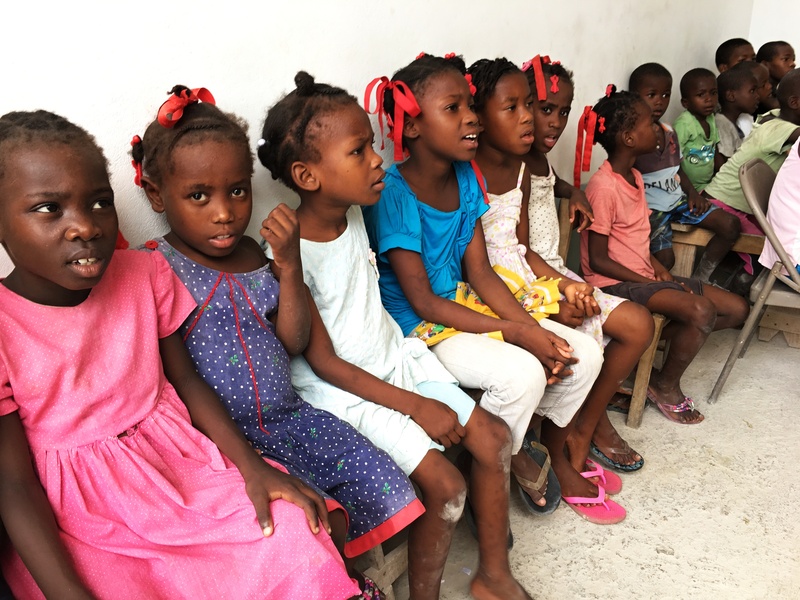 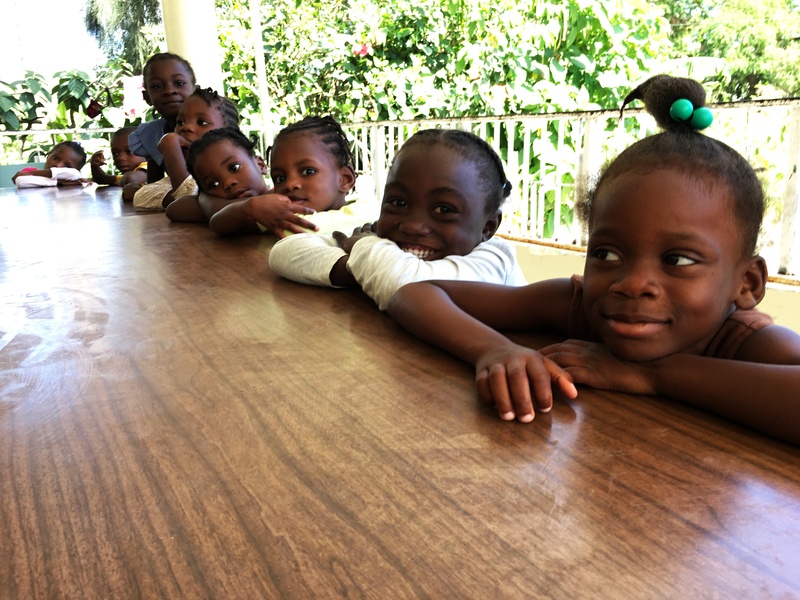 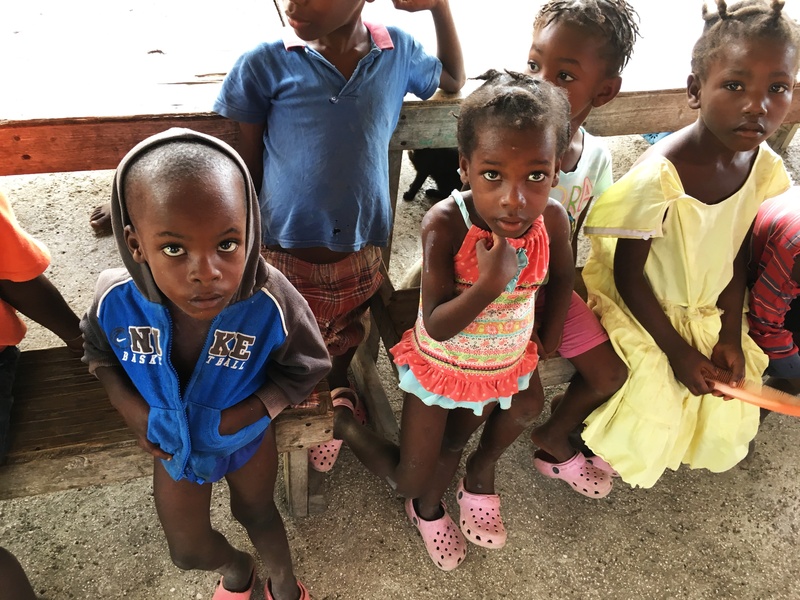 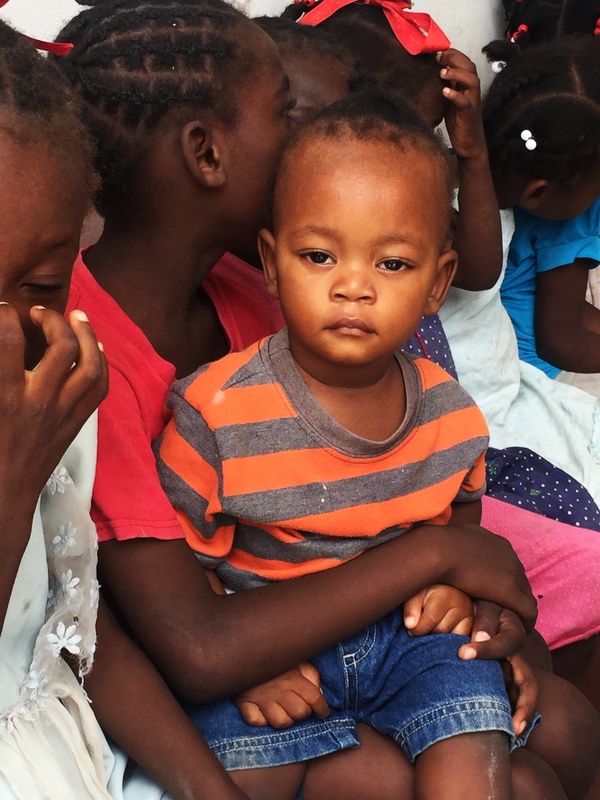 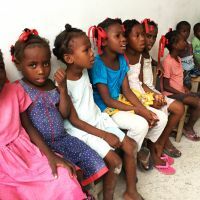 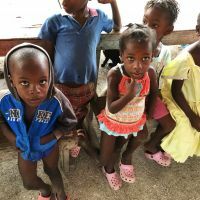 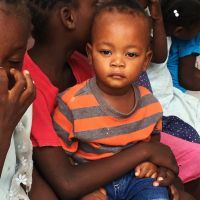 Haiti is the most needy country in the Western Hemisphere and has recently suffered from natural disasters such as the magnitude 7 earthquake of 2010 and Hurricane Matthew in 2016. 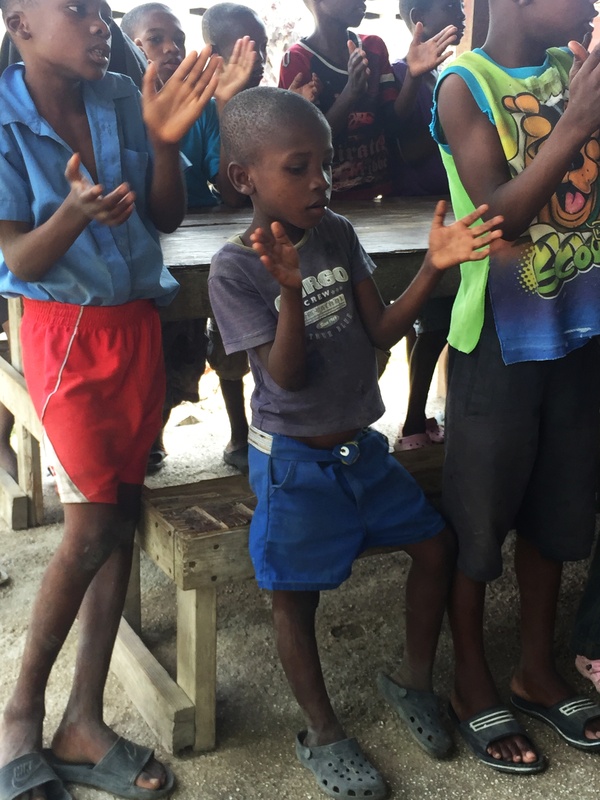 There is still much devastation and need. 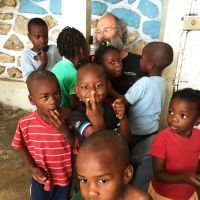 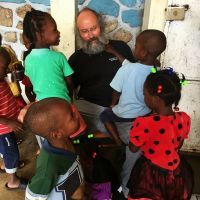 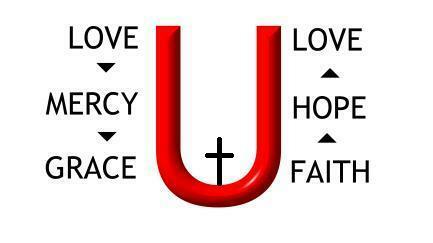 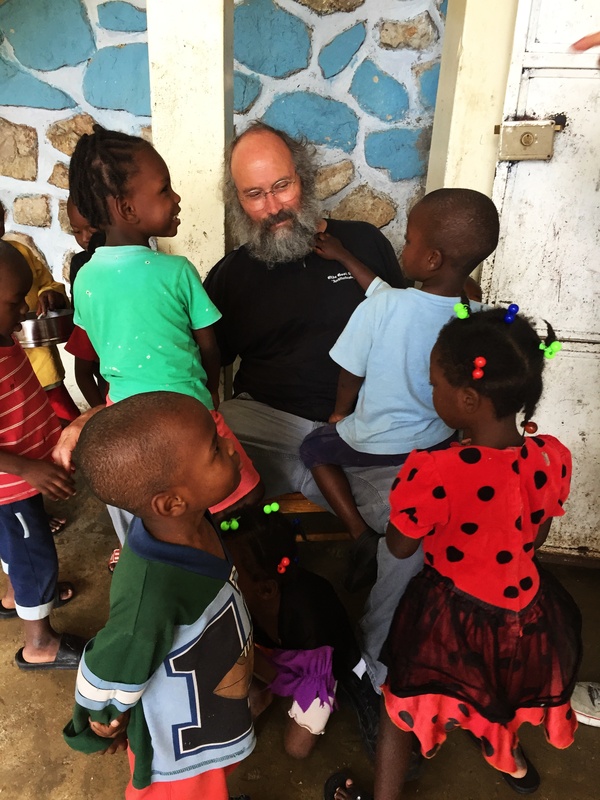 We at the Church of Bible Understanding have been in Haiti since 1977 and have a life long commitment to provide aid to as many needy people as we are able as well as provide a Christian home to needy children with the aim to raise them to love and glorify God and learn "to do unto others as you would have them do unto you." 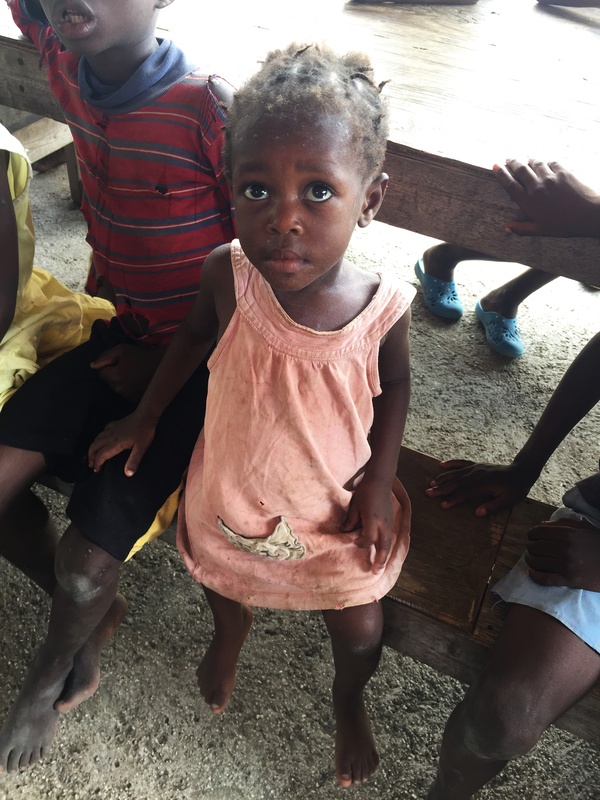 Though we do not solicit monetary donations, we do ask for help in the way of goods. 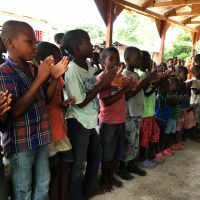 Large organizations have provided food over the years including Campbell's, Beechnut and even the US Government through the USAID program. 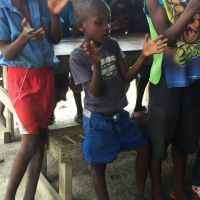 Smaller donors have provided clothing, shoes and toys. 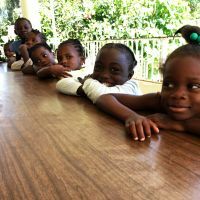 Doctors and dentists have provided services for our children. 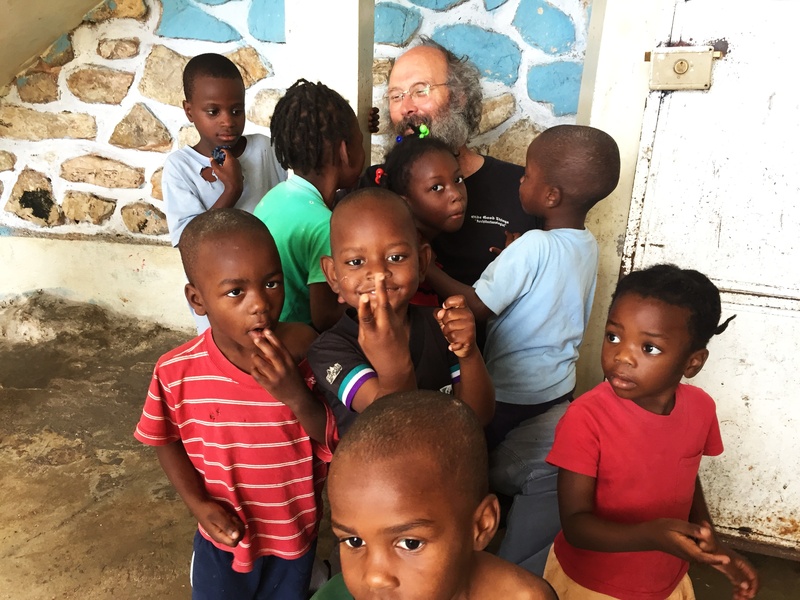 Our organization is recognized by both the IRS with the 501(c)3 letter of determination as well as the Haitian Government as an NGO. 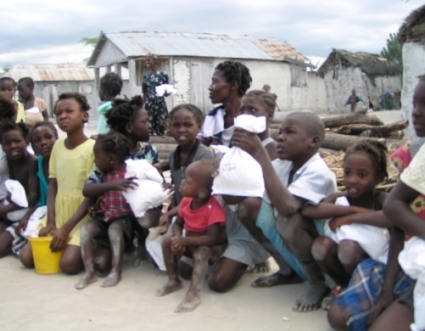 Any donations we receive of goods are shipped by container and distributed freely to those most in need. 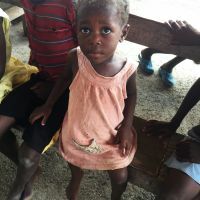 Contact us for more info and items especially needed now!